Oklahoma is full of treasure tales. Some are quite detailed, while others are obscure and impossible to trace. Most of these tales originate during the mid to late 1800s, before Oklahoma became a state. During that time, much of the state was considered uncivilized. Other than the few military forts that were established, and the occasional U.S. Deputy Marshal, white man had free reign to do as they please. The land was sparsely populated. The few people that lived in the future state only sought to make a better life for themselves and their families. On the prairies, sod homes occasionally dotted the landscape, while in the old-wood forests in the east, homes were constructed out of hewn lumber and logs. 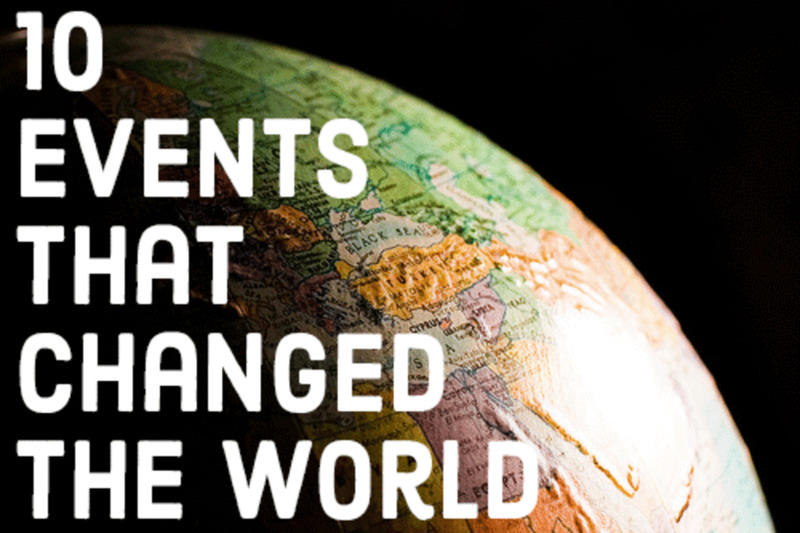 It was a rough life, but the early pioneers made the best of it. During the mid-1800s, the Great Cattle Drives from Texas to Kansas helped establish roads. At the same time, those hauling gold back from Kansas after a large sale were easy pickings. Following the American Civil war, the land saw its first major push for settlement. These were people from places like Mississippi and Tennessee whose homes were ravaged by the war. In order to escape, they pushed westward. This brought in a lot of outlaws and lawbreakers. Until statehood in 1907, there were very few men of law to curtail the violence that happened in the future state. With this much empty space, and so few men who enforced the law, Oklahoma was known to be the last untamed frontier; it was the true “Wild West” for many years. 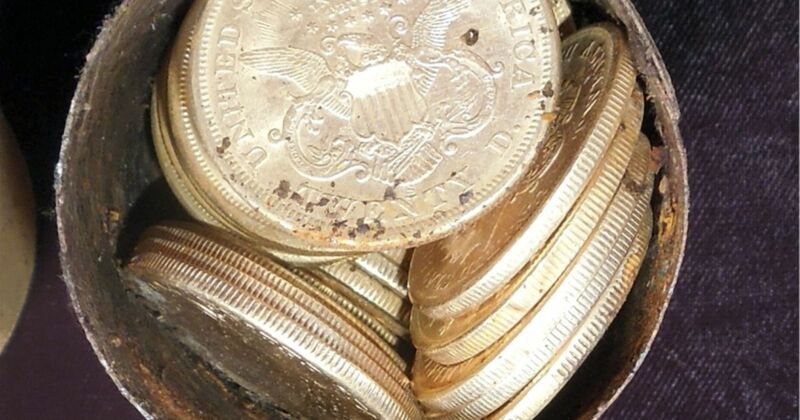 Some of the most common treasure tales stem from the exploits of Frank and Jesse James. 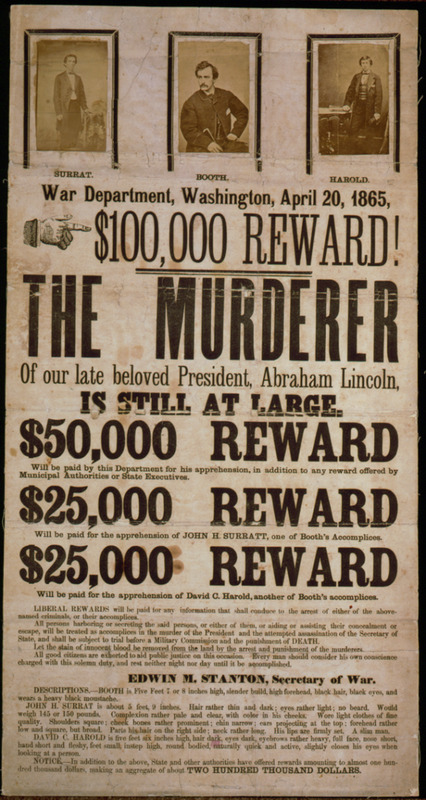 Following the Civil War, they began a murderous crusade from Missouri to Kentucky with the intent of acquiring as much gold as they could carry. Their intent was to take as much as they could from Union sympathizers. Legends say that after many of the robberies, the James gang would retreat to Oklahoma. After arriving, they knew that their chances of being caught were very slim. Considered a “safe haven” by many outlaws, it is logical that there should be a massive amount of buried gold scattered throughout the state. The tales just surrounding Jesse James are numerous. It is claimed that he and his gang hid nearly two million dollars worth of stolen loot near Fort Sill. Another tale tells of $88,000 hidden in part of what is now Chandler Park. Near Pryor, another $110,000 was hidden in a deep pit, known as Robbers’ Canyon. 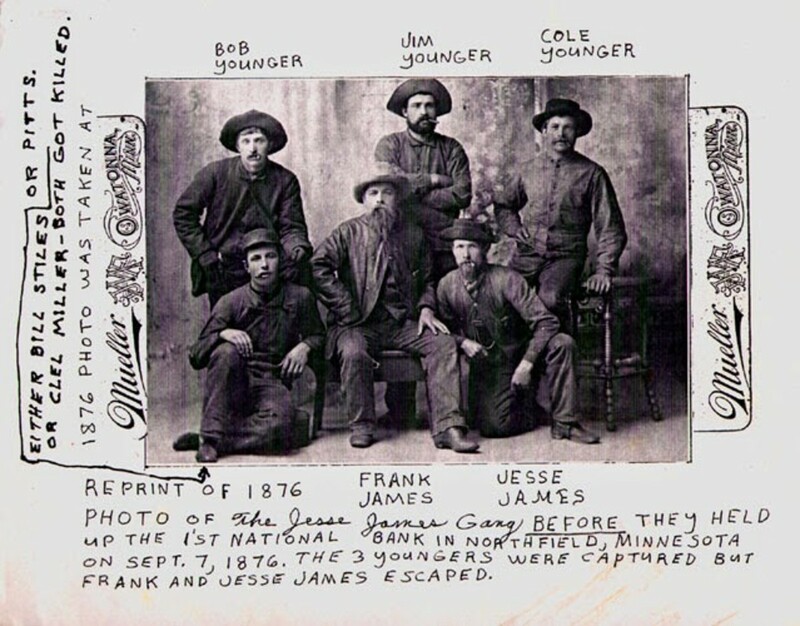 Legend further claims that the James Gang also worked with the Cole/Younger Gang and had partnered with Belle Starr in Indian Territory. 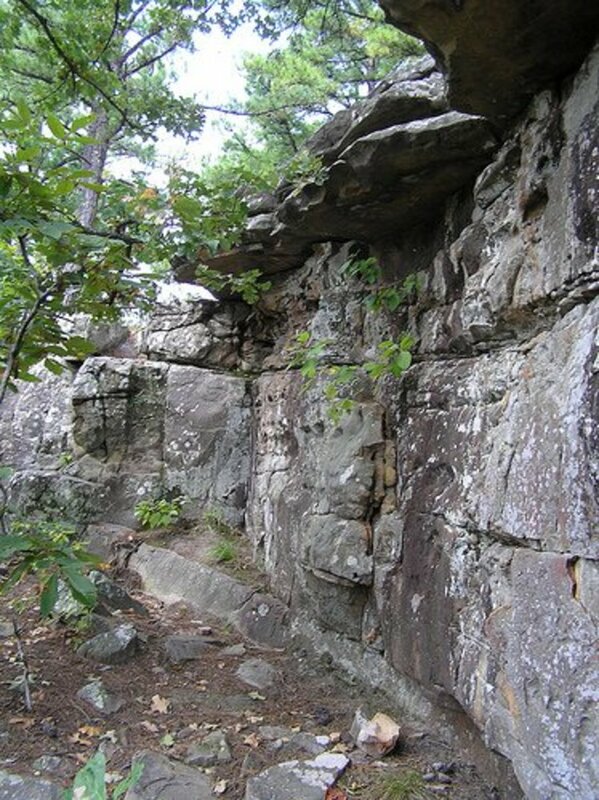 They would roam between Younger’s Bend to the north, Horsethief Springs, to the south, Sugarloaf Mountain in the east and Robbers Cave in the west. Younger’s Bend on the Arkansas River was the home of the Cole/Younger gang, as well as Belle Starr’s home for many years. Horsethief Springs was known to be a favorite stopping ground for many outlaws. They would use this clear-running spring to refresh their horses and fill their canteens. On the top of Sugarloaf Mountain in eastern LeFlore County, there used to be a small log “hotel”. Several years ago, the foundations of the hotel could still be seen. It is rumored to have been a favorite spot for many outlaws in the region. 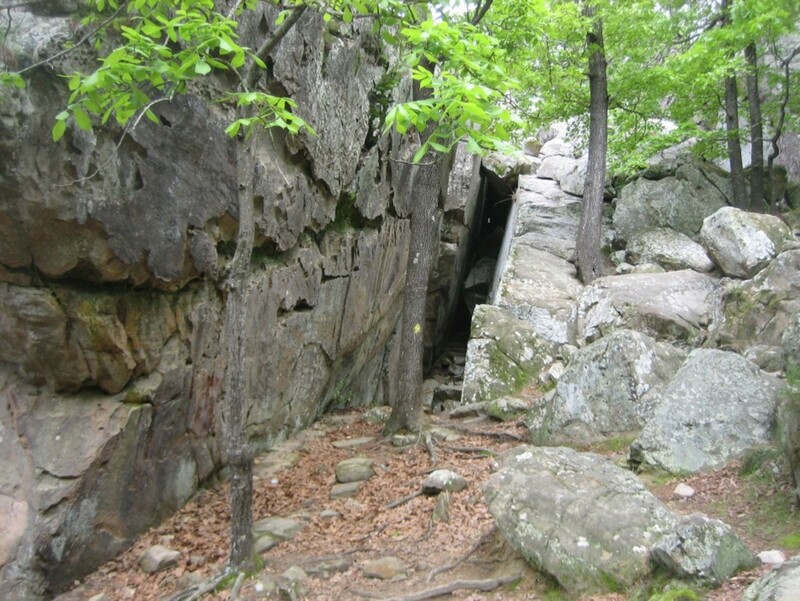 Then, Robbers Cave consists of a series of cliffs and boulders that form a maze-like hideout, with a large flat area in the center. Legends say that this was where many outlaws escaped the U.S. Marshals that were after them. Knowing the layout, they could easily lose any followers once they entered. If they were found, the layout provided a solid place to make a stand. While numerous tales exist, not a single one of them has ever been verified. More than that, there isn’t any real evidence that any treasure belonging to Jesse James, Cole Younger, or any members of their gangs has ever been found. However, there may be an explanation. Many of the legends are just that, legends. As the gang completed more daring robberies and escapes, their fame continued to grow. By the late 1800s, their exploits were known throughout the nation. Every robbery throughout the country was attributed to the gang, even if they had never set foot in the state. The amount of loot that was stolen was most likely just a fraction of what they actually walked away with. Even then, the gang members were notorious criminals, mostly young, and would have spent a good portion of what they stole instead of hiding it. Still, there is always a bit of truth to every legend. It is known that the James brothers traveled through Oklahoma on occasion. Likewise, it is known that they were friends with the leaders of the Cole/Younger gang. Jesse James was assonated on April 3, 1882. Following his brother’s death, Frank James turned himself in to the authorities. However, he was tried and, although not quite found innocent, he was acquitted on all counts due to a lack of evidence. The former outlaw turned straight. By now middle-aged, he took on a variety of different jobs. Still, the loot that he and Jesse had acquired through the years kept calling. He began searching for their buried treasure some years later. Just after the turn of the century, he returned to the area near Chandler Park to find a hidden stash there. After many days of fruitless searching, he left empty handed. By that time, the landscape had changed so much that it was almost impossible to find anything that had been buried there years before. The same fate awaited in Lawton. What had been Native American hunting ground was now a large homestead. Again, he found the same fate in the Wichita Mountains. He had purchased a home near where he believed the loot was hidden and spent months searching, but finally gave up, empty handed. 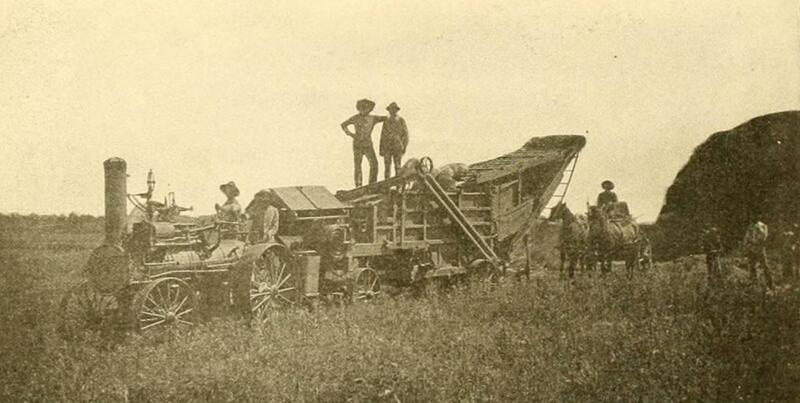 Following the American Civil War, the land that became Oklahoma was changing rapidly. New settlers arrived and developed the land. Railroads came through, and just before his death in 1915, the automobile had become a big player. Many of the old hiding places were transformed, hiding the clues and markers that they may have left behind. If it wasn’t touched by development then time had taken its toll. One legend recounts the tale of buried treasure hidden on the banks of the Poteau River. Again, this was attributed to Frank and Jesse James, although it has never been proven. 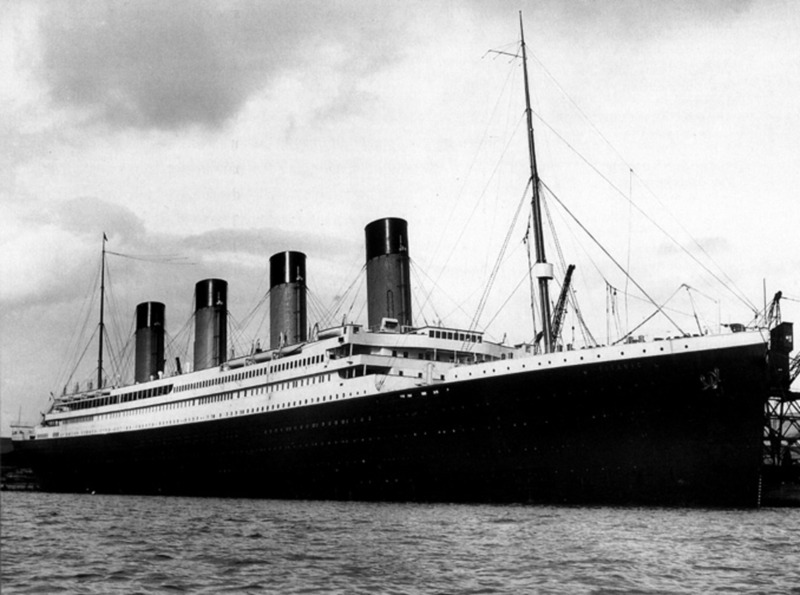 Hidden in the late 1800s, the treasure remained secret until the 1950s. By then though, the soft banks of the river would have swallowed up any secret cache hidden near the water’s edge. Fact or fiction, one thing remains. Despite the passing of years, many treasure hunters continue to scour the state of Oklahoma for hidden treasure. It is likely that any treasure that was hidden in the state is now long gone, either because of development, the forces of nature, or because it has already been found but not reported. 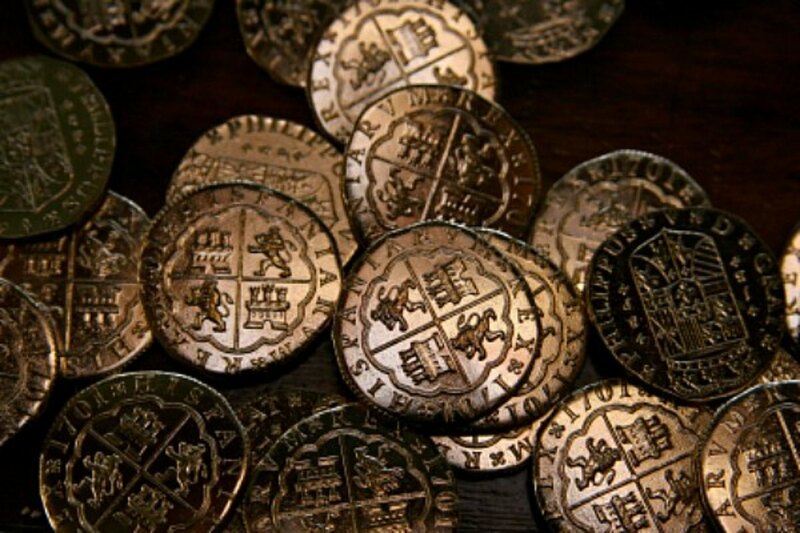 Despite this, treasure tales make for interesting stories and provide a glimpse back in time to when Oklahoma was still considered the Wild West. 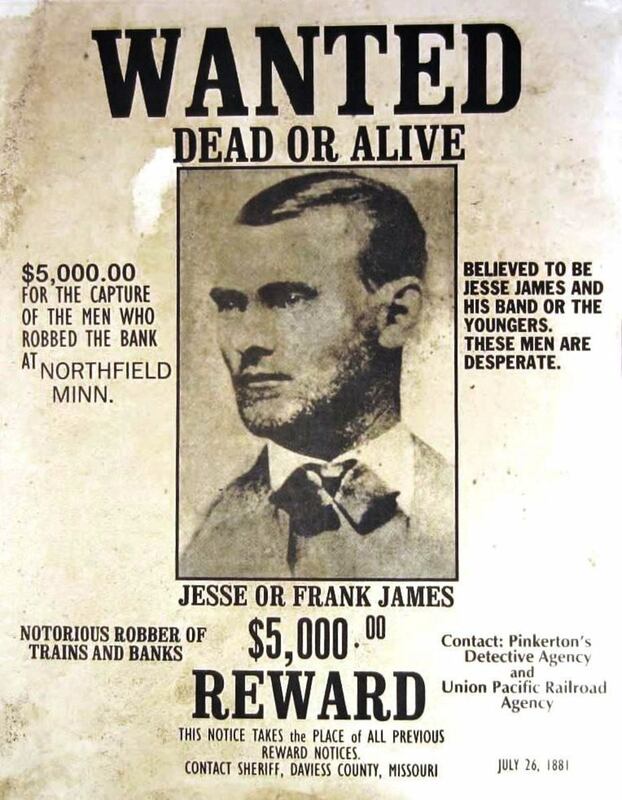 Do you believe that Jesse James hid treasure in Oklahoma? My family visited Robbers Cave in Oklahoma in the 1970s. I remember the lake was completely empty on one of our trips. Do you have any knowledge of this? I haven't heard that before, but it could have been done for maintenance or any number of other reasons. It would be interesting to find the story behind that though! On one of our trips, we got to see the family home where Jesse James was killed. He and his brother grew up in difficult times. "There is always a bit of truth to every legend." Perhaps there's still treasure to be found. Meanwhile, the uncertainty adds to Oklahoma's charm. I'm learning a lot about Oklahoma through your articles.